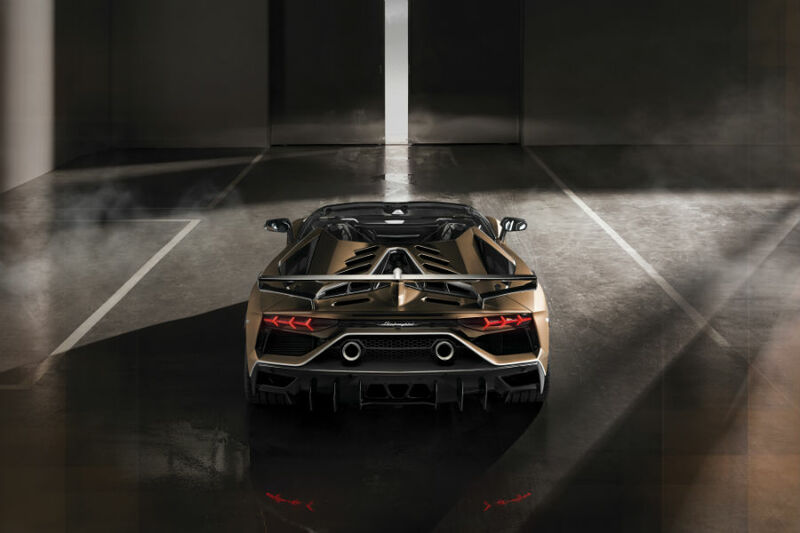 The Geneva Motor Show Earlier this month was a big one for Lamborghini as the company introduced not one but two new models. More specifically, two new convertible models. The uber-popular, yet-to-be-released Aventador SVJ and Huracan EVO have had their open-top variations introduced to the world, and we’re just as excited about them as we are about the originally announced models. Today we’re going to focus on the first model we mentioned, the 2020 Lamborghini Aventador SVJ Roadster, which has an expected release date of sometime this summer, shortly after its counterpart. As Mr. Domenicali stated, the SVJ Roadster will be every bit as powerful and high-performing as the standard SVJ, but just in case… we figured we’d refresh your memory on those numbers. Its V12 engine produces 770 horsepower alongside 531 pound-feet of torque, making it capable of hitting 62 miles per hour in just 2.9 seconds, and pushing it to 124 in 8.8 s total. Additionally, it’s capable of hitting a top speed of 218 mph and coming to a complete stop from 62 mph in just 102 feet. Incredible. 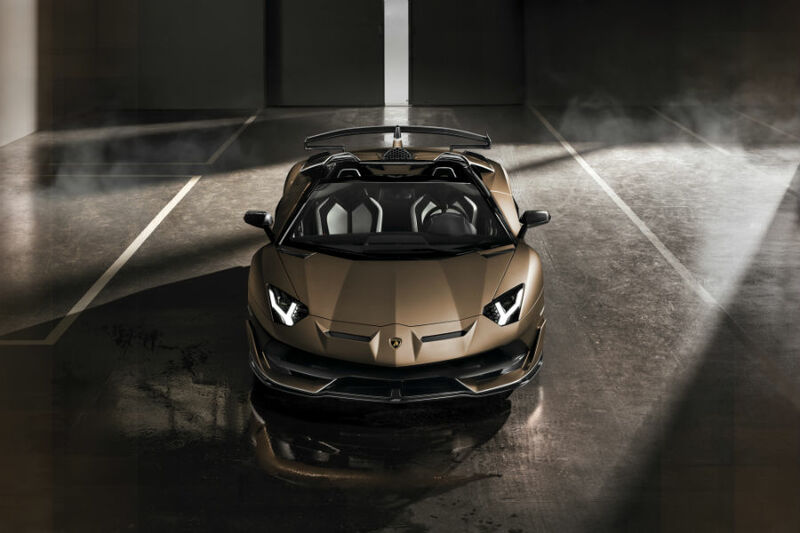 We’ll be sure to give you a better glimpse of the vehicle in the coming days and fill you in with any additional information about the new Roadster version of the Aventador SVJ as it becomes available. This entry was posted on Wednesday, March 13th, 2019 at 5:33 pm	and is filed under Lamborghini. You can follow any responses to this entry through the RSS 2.0 feed. You can skip to the end and leave a response. Pinging is currently not allowed.